Sandra Kohler takes her observations of life and weaves them into a lyrical offering. There is a fluidity of thought and a splash of honesty in the vivid descriptions. She plays with words to explore the inner and outer drama of the human experience. In nearly all of these poems, Sandra speaks of domestic life. Her mind dances in a world of words, selecting perfect partners for her experiences. Poetry becomes a diary of vivid recollections. If you are a worshiper of words, Sandra's poems will make your mind breathless. Many of the poems are written in the first person as she honestly takes a look at what it is to be a lover, a woman, a wife, a mother and a gardener. While reading this section of poems, sentences will trigger thoughts about your own existence. Sandra paints stories and scenes with precision. In her poems, she speaks of her garden, the change of seasons, conversations with lovers and friends, the rain, kissing, birds, her son running through the house, mulberry trees, rivers, love, doctor's visits, music, sleep, moments of mourning, dreams, loss, fear, youth, trees, labyrinths and visiting your previous life. but in the future, the only place she is sure she is going." Sandra turns more of her observations to areas outside her immediate environment. She leaves the safety of home and wanders out with her son. She begins to question the inner workings of other's minds. She observes them with an interest and in depth sense of perception. And yet, she is still in her poems: "I can't remember when I've been so heavy with outworn longing." In "Recapitulation" she again speaks of birds, but here the birds are yellow/blue and seem to represent her longing to be free with her lover. "Primary Colors" is stunning. Here she uses colors to describe a series of events taking place. As each color appears, the scene changes rapidly in this fast-paced poem filled with moving images. Here, Sandra embraces some of the incongruity and irony of life. Where you are and where you want to be becomes more clear. She imagines her life is endless and yet her "cells lie, every atom, false to the core." She speaks of destiny and being grounded in the real, while she seems to long to let her thoughts trail off into a sea of clouds. She dreams of living under purple skies near a thunderous ocean. "Japanese Landscape" has a rather profound ending as she watches a butterfly and says: "I won't die easily." 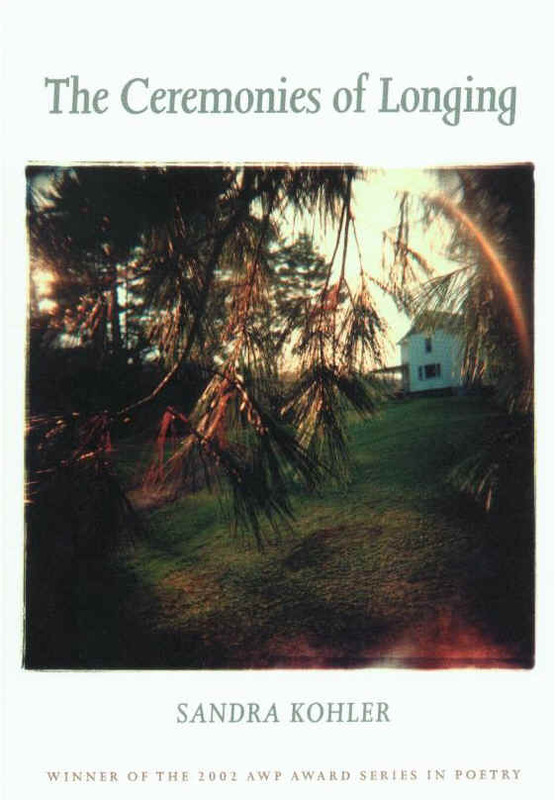 Her image of the orange ghost sun and light washing the horizon are especially beautiful. Her concise style shows an appreciation for the simplicity of experience, while her choice of words shows the seduction of the complexity of the inner world we live while the outer world swirls around us in color, sound and texture. Sandra finds stunning beauty in the ordinary and has been writing since she was 15. She speaks of pleasure, life, death, longing. 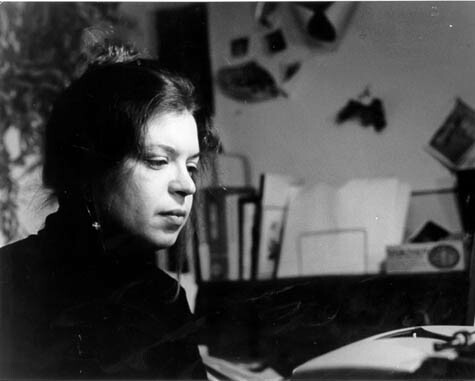 Sandra Kohler's poetry is the recipient of many awards. 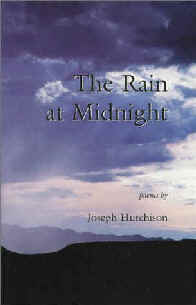 This book was the winner of the 2002 AWP (Associated Writing Programs) Award Series in Poetry. Her poems have also appeared in a variety of journals and publications. Ms. Kohler has taught literature and writing courses at levels ranging from elementary school to adult education. The longing I felt while reading "Ceremonies of Longing" was a desire to keep reading every single poem. You can read this collection of Sandra's poems in a few hours. I found these poems to be quite calming, although the world around me came alive in words and colors. "The Ceremonies of Longing" will transform a part of your soul into an awakened butterfly. Sandra's poems are an affirmation of what we know to be true in our souls. We should enjoy this life as one passing through on our way to eternity. Sandra's poems truly do encourage me to live as if I was immortal. She has the gift of intoxicating the mind with words. That can seize without surrender. That one cannot withdraw, once stricken." Many novelists and poets create from a mingling of two worlds. In fact, to be a writer seems to require the merging of creativity and observations of stark reality. 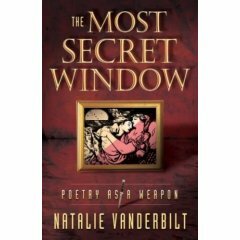 Natalie Vanderbilt takes this concept a step further in "The Most Secret Window." Here, two characters intertwine were few meet in the mind. An intellectual game or fate drawing two souls to a romantic destiny? Natalie Vanderbilt paints in snapshot poems with startling beauty as a fantasy world jolts into reality and lives on the page. One minute we are enmeshed in a dramatic story on the sea and the next we have transcended reality and opened a door into a world of dreams. In this world of imaginings, Grayson and Lara meet. And its pleasure drives me to despair." As a lover of poetry, I read this book with an added sense of awe and fascination. I love how the story weaves its way through words and births itself in a series of poems. This book should interest you if you love poetry, romantic novels or fantasy. Obsession, humor, lust, impossibility, adventure, longing and fantasy pleasures all mingle together to create a unique magic. The story seduces you and leaves you wanting more. This contrast between an imagined heaven and reality's death is almost too much for any true romantic to bear. And yet, in this longing there is undeniable pleasure. If there are any weapons here (poetry as a weapon), it is longing that twists slowly in your heart.